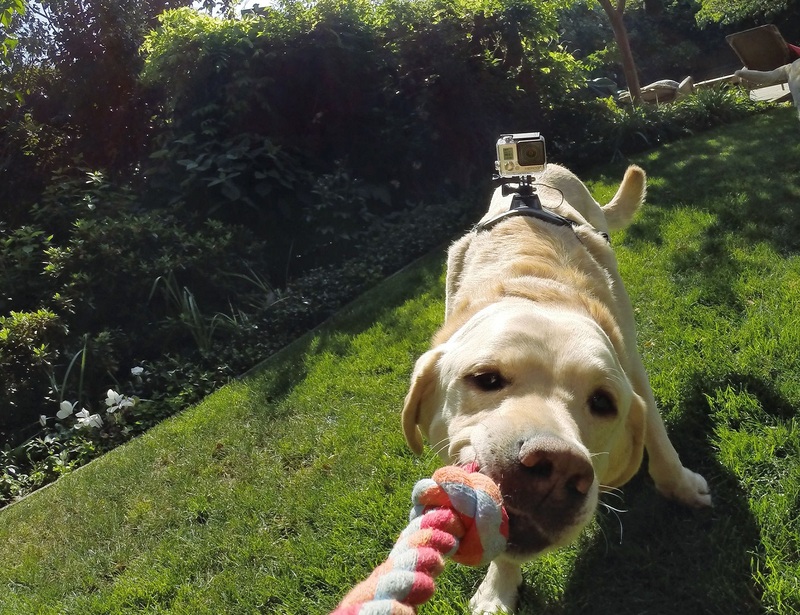 Feel that awesomeness of visualizing the world from your pet’s perspective with this GoPro Fetch Dog Harness. 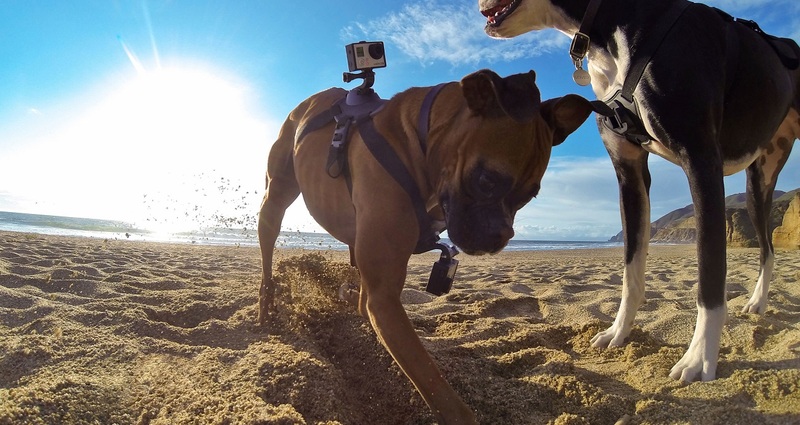 It’s a harness which allows you to mount your GoPro on your dog’s chest or back thus giving you the opportunity of capturing scenic beauties from your dog’s eyes. 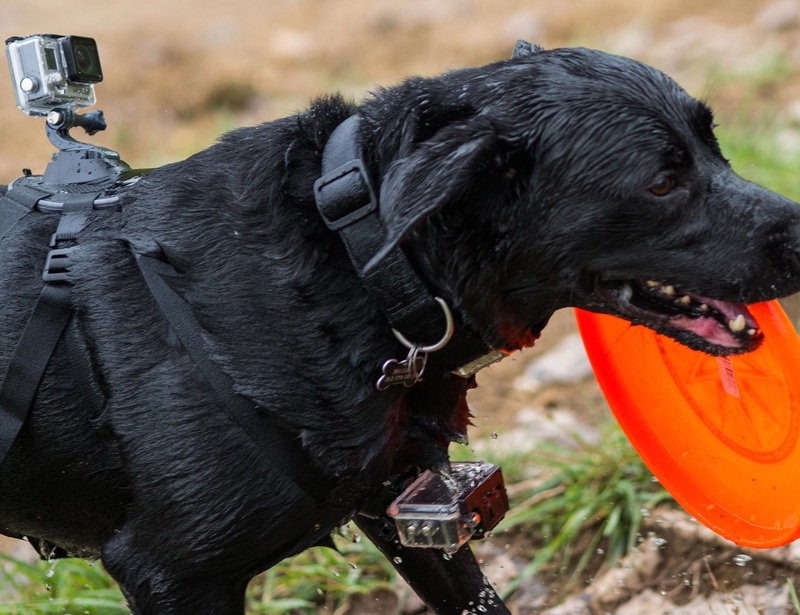 The harness is padded at all adjustment points so that your dog doesn’t feel too uncomfortable while carrying the setup around. It can fit small, medium and large breed dogs from 15 to 120 lbs (7 to 54 kg). 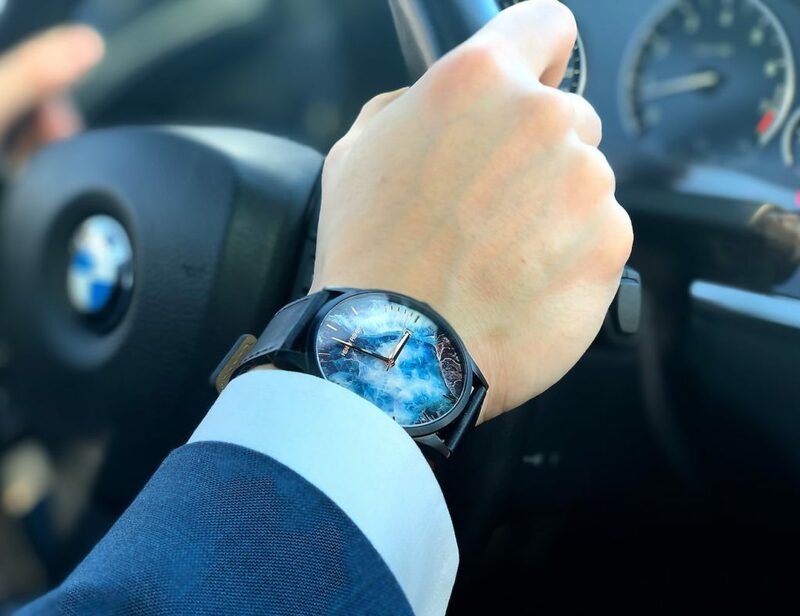 Along with this, the harness is water-friendly too that makes those play hours your dog enjoys splashing in the pool a worthy capture as well. 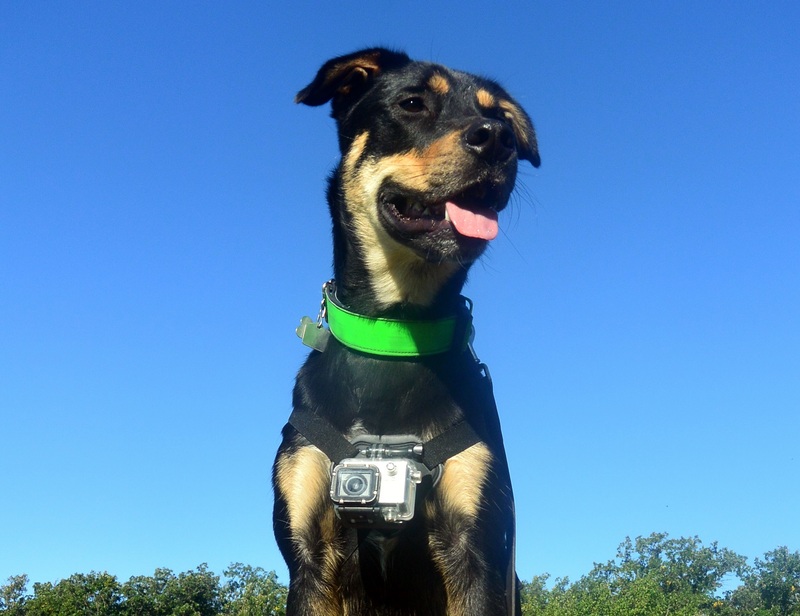 You may be a classy photographer already but now it’s time to test your dog’s photography skills too.